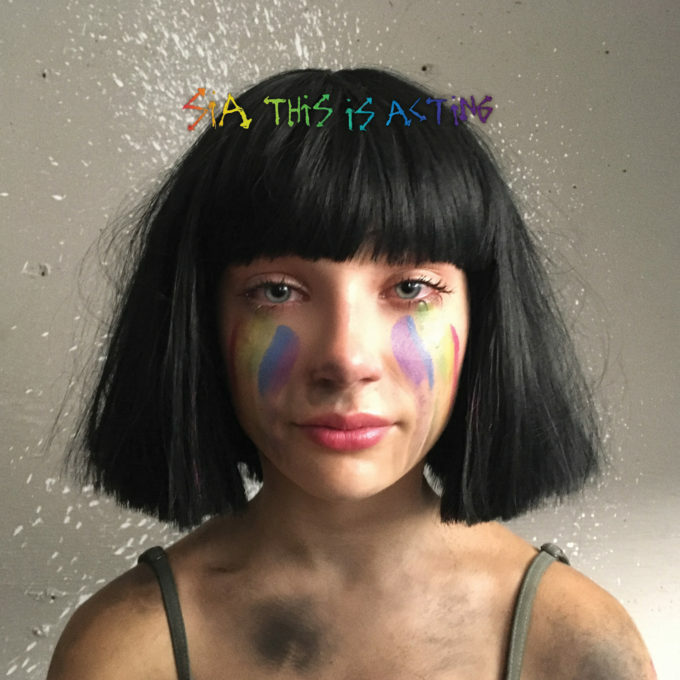 Aussie pop superstar Sia is gifting us a new deluxe edition of her latest album ‘This Is Acting’. And it’s due at retail in just a few weeks! Confirmed by her local label Inertia a few moments ago, the new version of the album will comprise seven new tracks in addition to its original tracklisting, including two versions of Sia’s latest smash hit ‘The Greatest’ (with and without Kendrick Lamar). The Sean Paul version of ‘Cheap Thrills’ is also thrown in there, plus a remix of ‘Move Your Body’ and never before heard songs ‘Confetti’, ‘Midnight Decisions’ and ‘Jesus Wept’. Brilliantly, you won’t have to wait too long to get your hands on the ‘This Is Acting’ Deluxe Edition… it’s out Friday October 21.